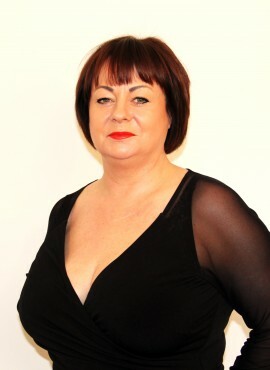 About Angie: "With 35 years of experience in the hairdressing world and continuously building my knowledge and skill i love the nature of this job and being able to make people happy. Promoting positive self image and ensuring clients receive the best possible outcome from their Gaudi experience. 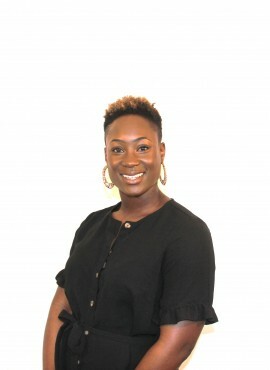 Specialising in both European and Afro hairdressing, and being a L'Oreal colour specialist i can pass on this experience to all my team - At Gaudi Hair we want to ensure that each individuals needs are fully met, from the moment each client contacts the salon we want a fabulous experience to begin. Consistency is key, whether it's your first visit or 51st we can guarantee each appointment will be as good as your last"
About Sinead: "Working on a one to one level with each client and planning something amazing from start to finish really excites me. I enjoy creating amazing bespoke looks for each person, building fantastic relationships and having clients for life. Gaining trust and confidence from people is a huge deal - I want everyone to feel comfortable and happy with their whole experience with me. Whether that be a small trim, root touch up to a full scale colour change. Specialising in Afro hair and former L'Oreal ID Artist, allowed me to work with some of the industry greats and continuously refreshing my own skill set, ensures that i am up to date with all aspects of my job - willing and ready to create the best outcome for everyone"
About Jasmine: "I love the variety in my work, specialising in Afro hair, from relaxing to cutting and my real passion of weaving (hair extensions). Making people feel beautiful is my favourite aspect to my job, the opportunity to create beautiful hair transformation and allowing clients inner beauty to shine through. Seeing them look in the mirror after you have done your job, seeing them light up inside and experience self love is so rewarding"
About Hannah: "By far my favourite aspect of my job is meeting new clients from all walks of life and creating their own bespoke looks. I enjoy creating something new from a blank canvas or getting my teeth stuck into something more challenging. Either way creating a whole new look for someone is so exciting, whether a big or small job!!" 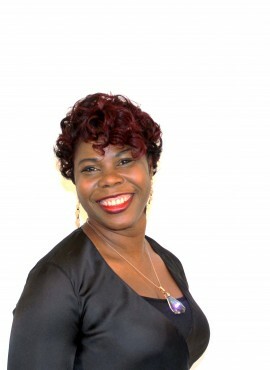 About Remmel: "My biggest strength is communication with my clients, listening to and understanding their needs. Creating something special for them and allowing them to feel a million pounds. 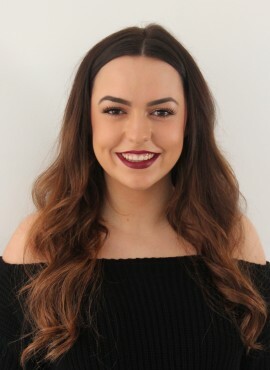 We all know that feeling amazing is by far the best feeling ever and for me, being the one who has created that and being behind the magic is the most favourtie part of my job"
About Maisie: "My most favourite aspect to my job is creating a full make over for clients, a brand new look and style. The journey to this and every step along the way excites me. Working with that person to create something individually for them, i just love! I enjoy barbering and tailoring gents hair, specialising in clipper work. 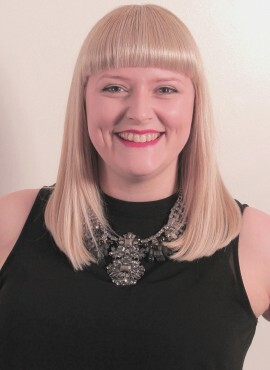 With all my clients it's styling and finishing all the way to create a beautiful end which excites me the most"
About Caitlin: "I love so many aspects of my job, my most rewarding is the building of great relationships with my clients, gaining their trust and being able to create magic on their hair. I am passionate about knowledge and understanding and you will quite often find me sat during quieter times watching videos about hair or looking at fashion shows for inspiration. 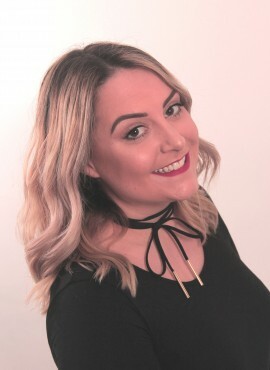 Creative cutting and styling is my biggest passion, i love creating something bespoke and individual for each client with my own little spin on it"
About Leah: "My favourite aspect of this job is working on a one to one level with lovely clients. Making them feel comfortable and exploring all options for their hair - I thrive of clients leaving here feeling happy and glamorous. I am always researching new trends and looking at new techniques so i can give my clients the best!!" 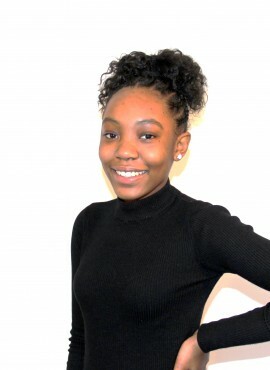 About Niah: "The most favourite aspect to my job is going into work and watching everybody work hard, putting smiles on clients faces. Their hair inspires me and makes me work harder to improve my own skills. My theory is to never stop learning so the fun never stops, no matter how long you've been doing hair"
About Lashaya: "Hairdressing is always something i have wanted to do. My favourite part of the job is seeing clients faces and the smile that appears when they see the finished result. 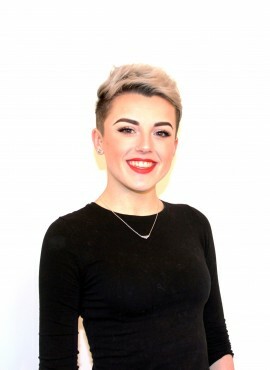 Knowing that i have put that smile there and helped to make them feel good makes me feel so happy and satisfied in my job"
About Lesa: "I am extremely passionate about hairdressing and throughout my career i have championed self-development through education, training alongside some of the best in the industry. Continuously polishing my craft to ensure i stay current, on trend and commercial. I get so excited when my client commences their hair journey with me, working and agreeing on expectations so we get the maximum result. Making sure the client is happy and their hair not only looks amazing but works for them is always my target. At Gaudi Hair, we put talented artists side-by-side, and promote achieving both as individuals and as a team. We provide continuous education and support to every artist so that they are masters of their craft. If you would like to join our team, please send your CV and a covering letter to enquiries@gaudihair.com.